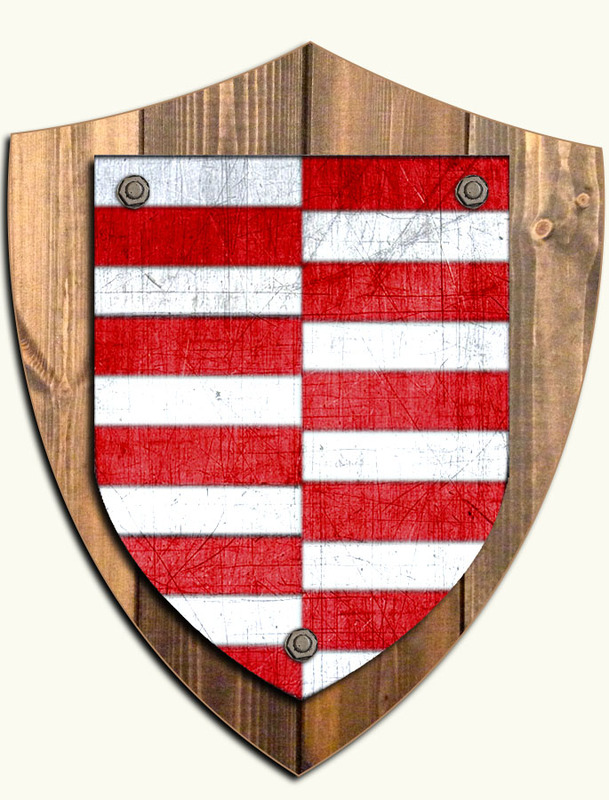 The Barrett clan is of Anglo-Norman origins. The name is most common in counties Cork, Galway and Mayo. The two distinct concentrations of the name indicate two distinct clans, and this fact is backed up by the variations in the Gaelic spelling of the name in the two areas, Baróid in Cork, and Baréid in the western counties. The name comes from the Germanic personal name of Bernard or Beraud.